Handmade rugs can be considered works of art. Whether you have made the rug yourself or purchased it, it is unique and irreplaceable. You may value your rug so much that you use it as decoration on a wall, but even that will not keep it from becoming dull and grimy over time – household air can contain pollutants such as cooking particles, smoke, and airborne dust and dander. Dust mites can also take up residence in your handmade rug, detracting from its appearance and shortening its life. The time will inevitably come when your handmade rug will need to be cleaned, and how you clean it will make a big difference in the outcome. In most cases, home treatment can do more harm than good. 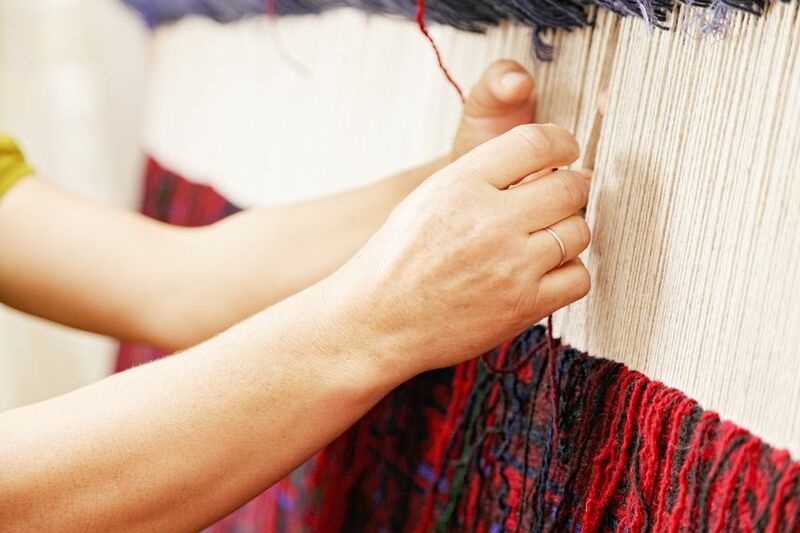 Is Your ‘Handmade Rug’ Truly Handmade? A hand-knotted rug will have uneven knots on the back. The fringe is an extension of the warp; the fringe of a machine made rug is sewn on. Most handmade rugs are made of natural fibers such as silk or wool. The selvedge (edge) of a handmade carpet goes right through the carpet while that of a machine made carpet is only tacked onto the upper and lower surfaces of the rug. 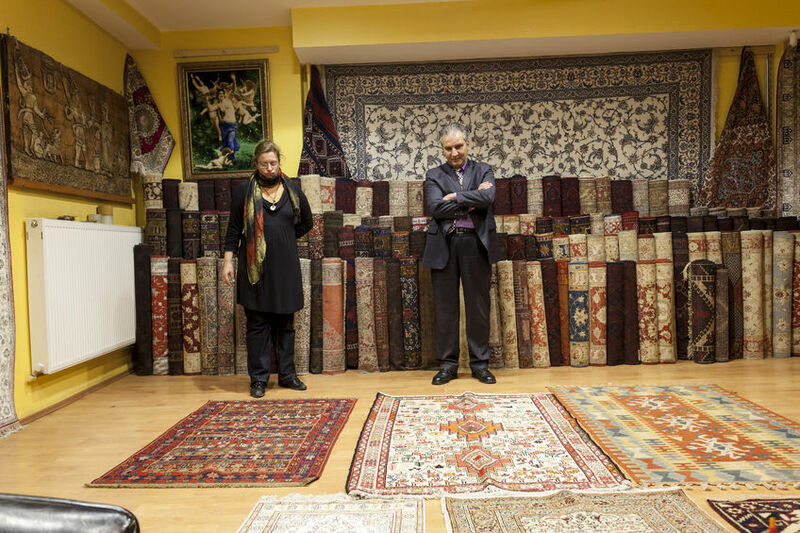 If you have any doubts about the provenance of your rug, especially as concerns cleaning, don’t take chances – leave it to professionals like Smart Choice Carpet. 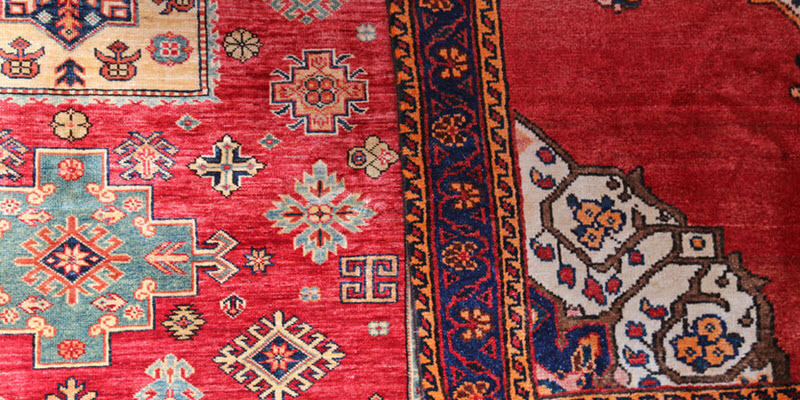 Our experience with rugs and carpets of all kinds will be your guarantee that your handmade rug is cleaned safely and returned to you in excellent condition. If you have a nice handmade rug, you may want to know what kind of price tag you could throw on it. In an ideal world, any rug advertised as being “Oriental” would be authentic. Sadly, we don’t live in such a world, and there are many fakes out there.